Ymlaen Ltd also offers a Damp Proofing Service. 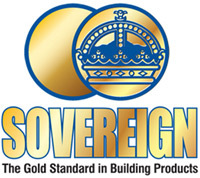 We use products from Sovereign Damp Control, industry leader in the supply of damp proofing solutions for more than 50 years. 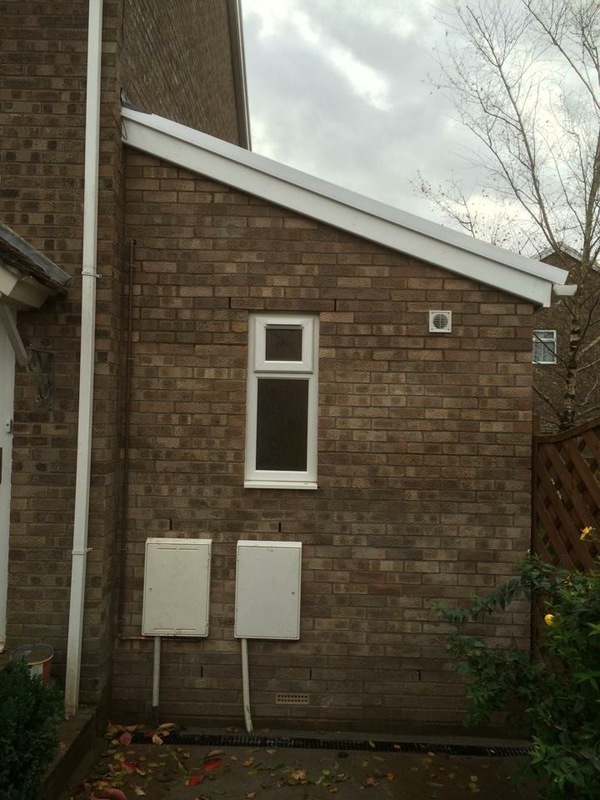 As a result, we are able to provide our customers with the best solution to tackling any damp problem. 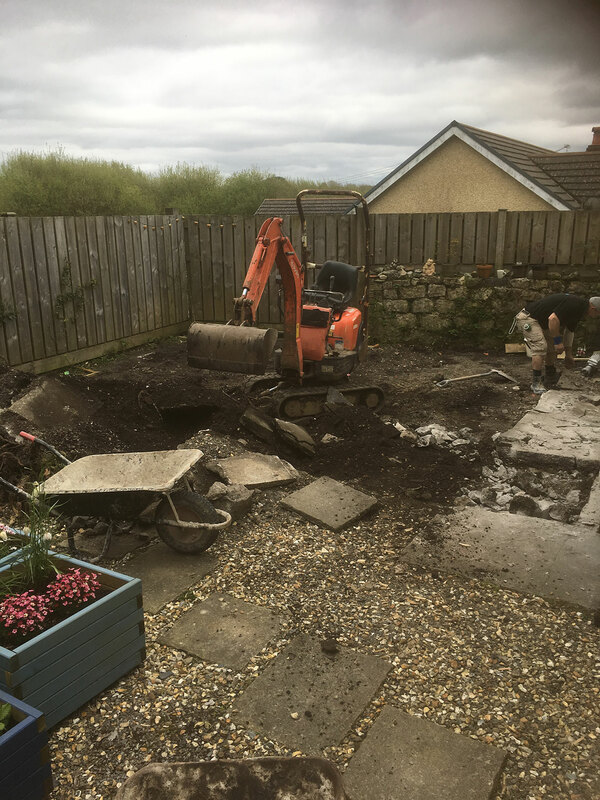 As part of our service to homeowners and business owners, we can provide detailed, comprehensive reports along with quotations for all work. 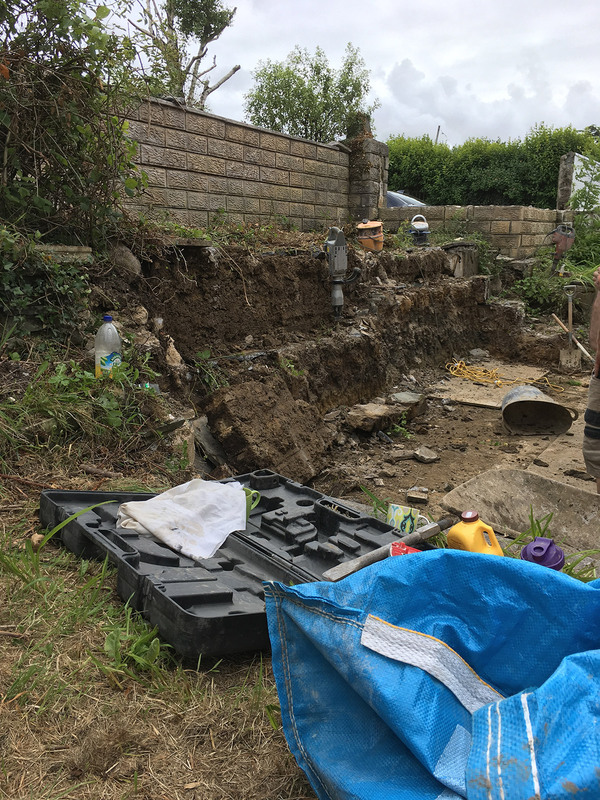 All Damp Proofing work can have a Sovereign backed guarantee between 10 and 20 years depending on the application and method of Damp Proofing. 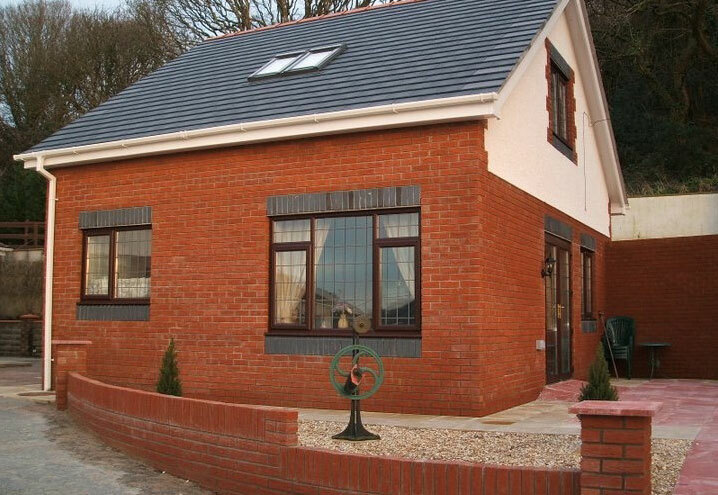 Ymlaen Ltd is a construction company with 30 years experience in the construction industry. We specialise in the preservation and improvement of existing buildings and construction of new buildings. 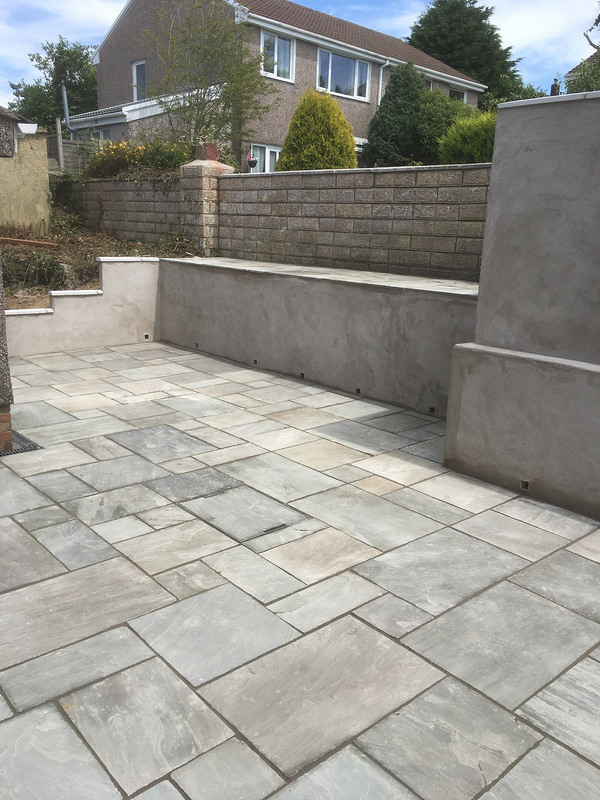 Ymlaen Ltd can guarantee that the job will be done to a high standard and at a competitive price. 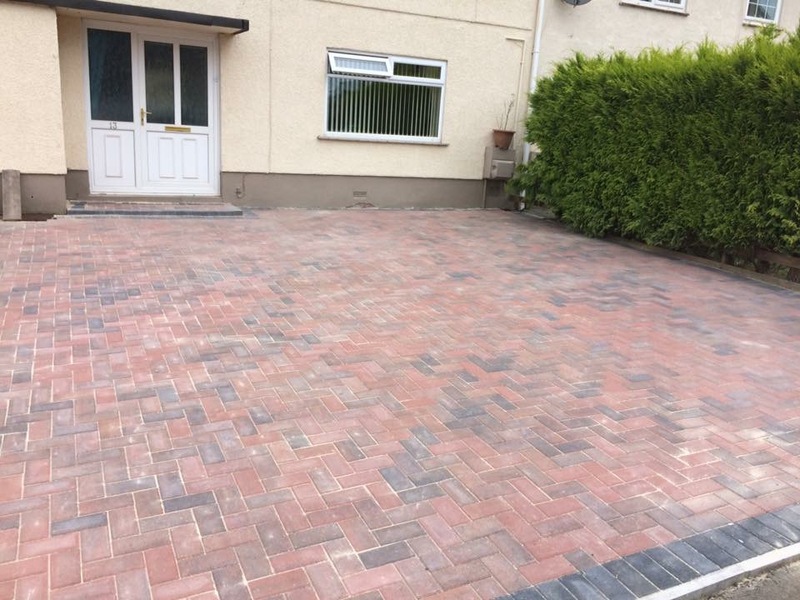 We work with both home owners and other sectors such as estate agents and developers to improve the overall appearance of properties for comfortable living or quick sale respectively. 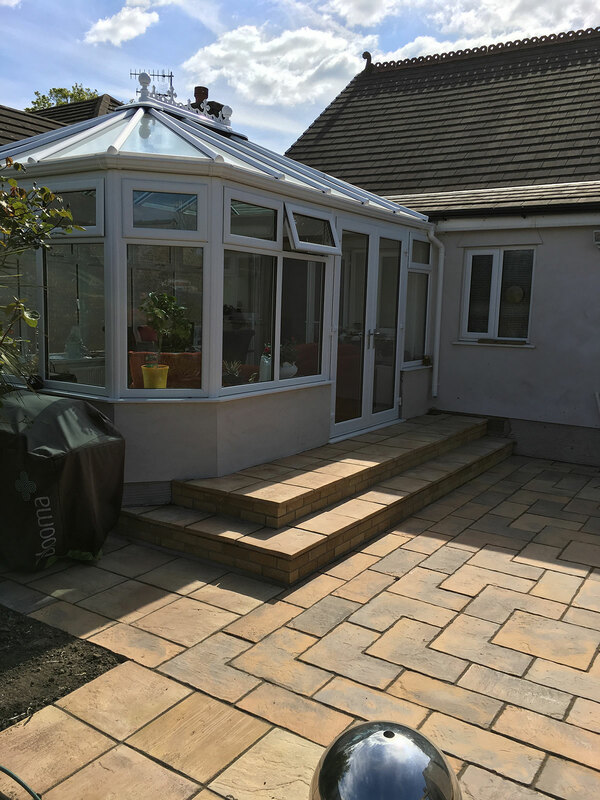 No job is too big or too small for us and we work closely with our customers to ensure the highest possible customer satisfaction. We understand that part of our success comes from our relationship with our customers. 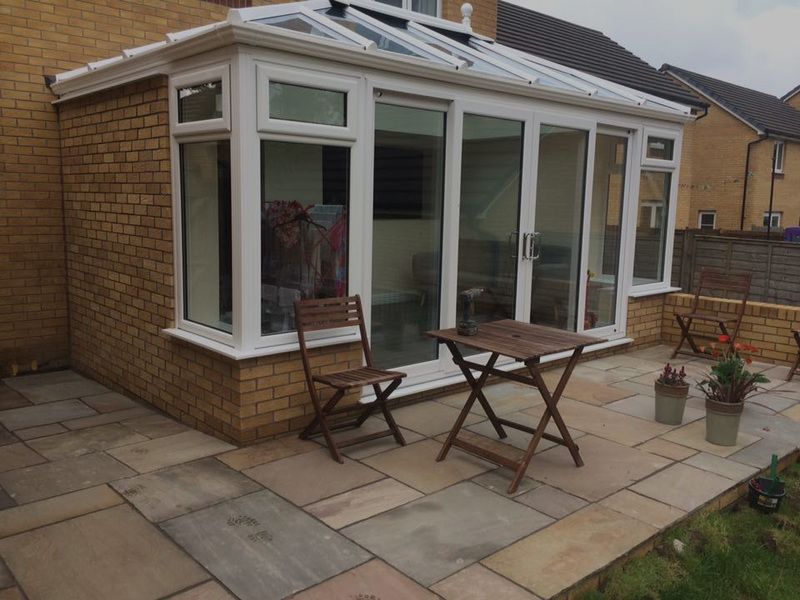 Our objective is to consistently deliver a friendly and approachable building service coupled with the best standards of workmanship. We are proud of the high numbers of repeat business and referrals we receive which is testament to the quality of our work. If there’s anything else you need, please get in touch. How do I arrange for you to provide a quote? For us to provide you with an accurate quote, it’s best to schedule a visit and assess the property in person. Call us on 07815 904 158 or 01554 835 757 or email us at: info@ymlaenltd.co.uk to schedule a visit. 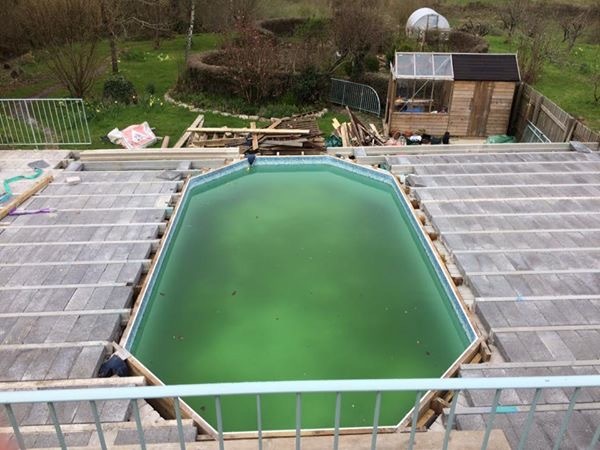 We aim to get a quote over in around 5 working days. How can I be sure you are a reputable and trusted service? 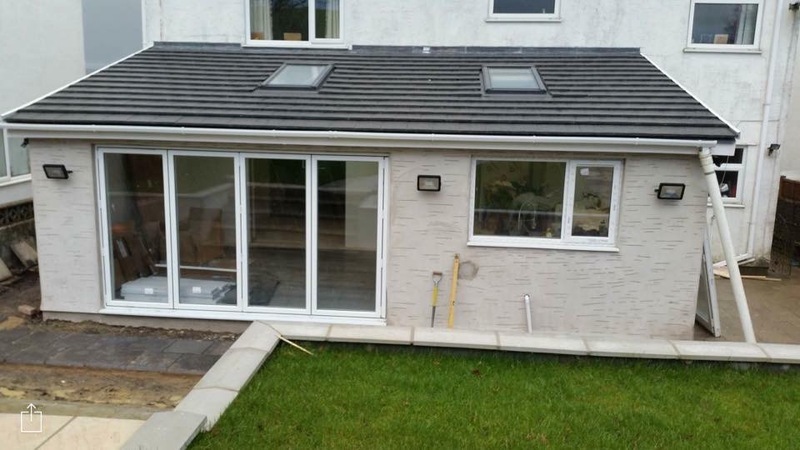 Ymlaen Ltd is a construction company with 30 years experience. In that time we’ve developed a very reliable reputation in the local community. We are happy to provide you with testimonials from happy customers and we’re sure you’ll be happy with the level of professionalism we offer. We accept payments in the form of cash, cheque and BACS transfer. Payments can be divided into separate installments if needed to give you piece of mind. Yes. We never leave waste materials on your property. All work is finished to the highest standards but sometimes a skip is necessary on site to store the waste. This will be discussed prior to the skip arrival on your property (if needed). How long do your quotes last for? 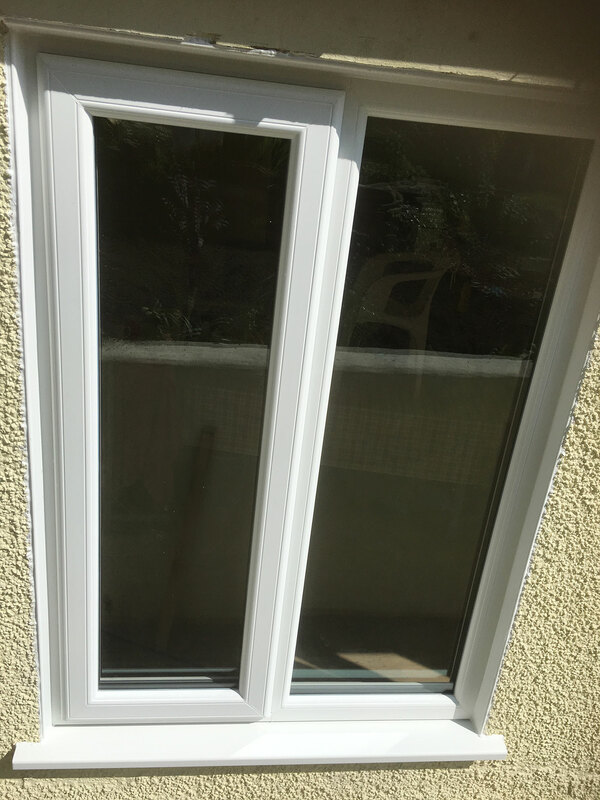 Our quotes last for 60 days, but rarely do the prices fluctuate rapidly so you can be safe that re-quoted prices will often be similar if not the same price. We will try to honor our quotes as best as we can. When do I pay for the job? We ask that we receive part payment for the job upfront to secure our services. When the job is completed, we would require the remaining amount be paid. In some cases we can split larger jobs into individual payments that can be paid as key stages of the job are completed. We work with you to manage this. If I receive a cheaper quote, will you beat it? We will try our best to be as competitive as possible, but we cannot guarantee to beat quotes from other companies. 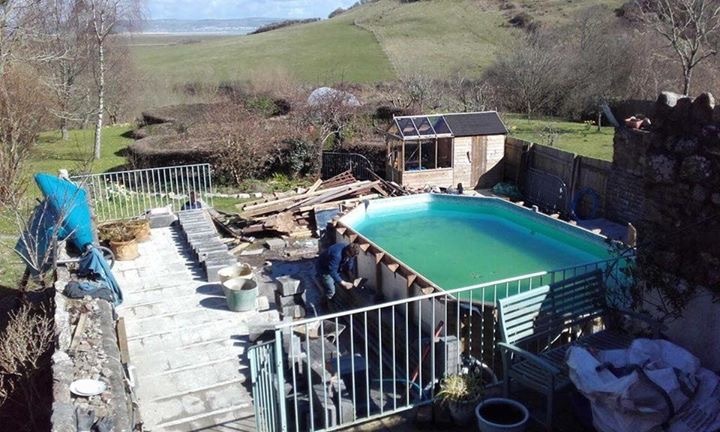 Often, cheaper ‘cowboy’ builders can cause more damage which could cost you dearly to put right. 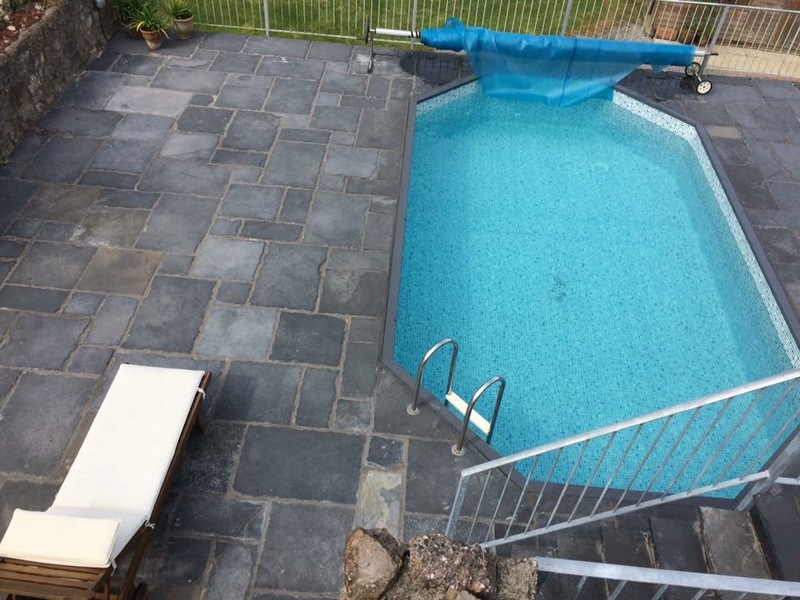 We’ve been in business for over 30 years and provide a quality service for an affordable price. 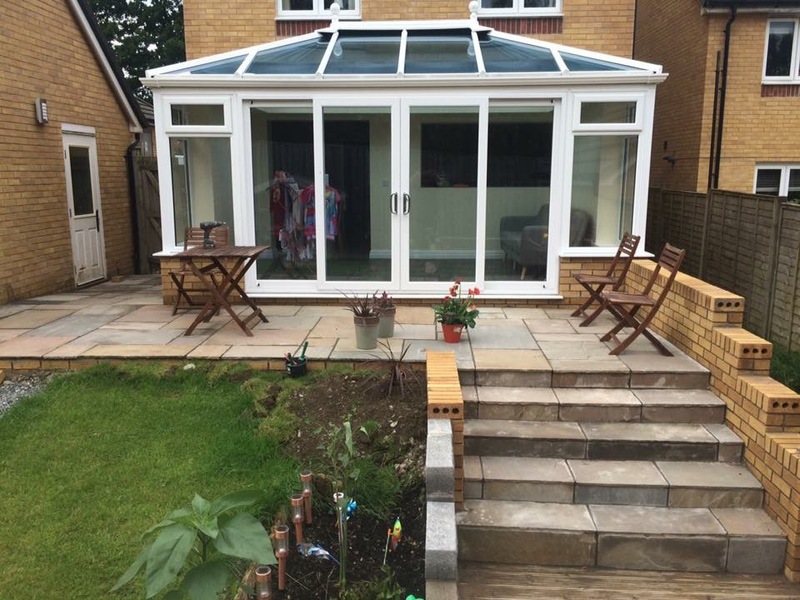 We pride ourselves on working with our customers to exceeded their expectations. Do you offer a warranty or guarantee on your work? Yes. 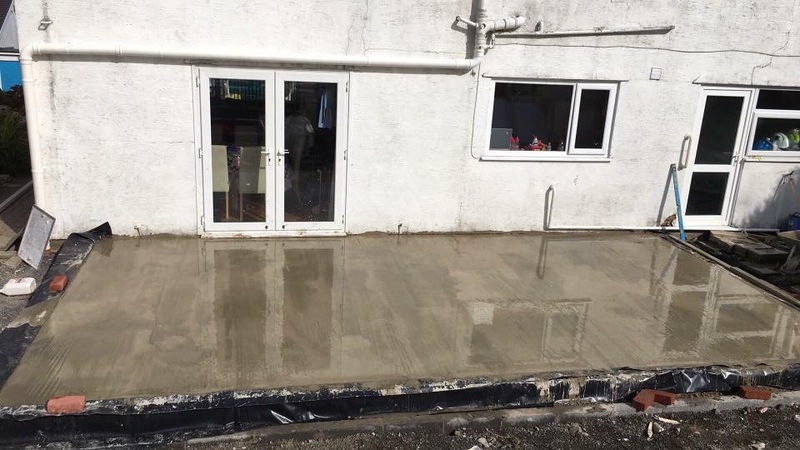 We offer a no-quibble guarantee for any faults, leaks, or other unforeseen issues with any of our building work, provided we are notified within 6 months of the completion. Provided any issues are a result of our services and not excessive force/vandalism/other we will fix any issues you’re experiencing free-of-charge to put your mind at rest. We are proud of our work and will always help any customers experiencing problems. Over time buildings been maintenance and so it is inevitable that you will need to address certain issues every few years or so. Do you undertake larger commercial jobs? Yes – Provided we feel we have the availability to take on the job. 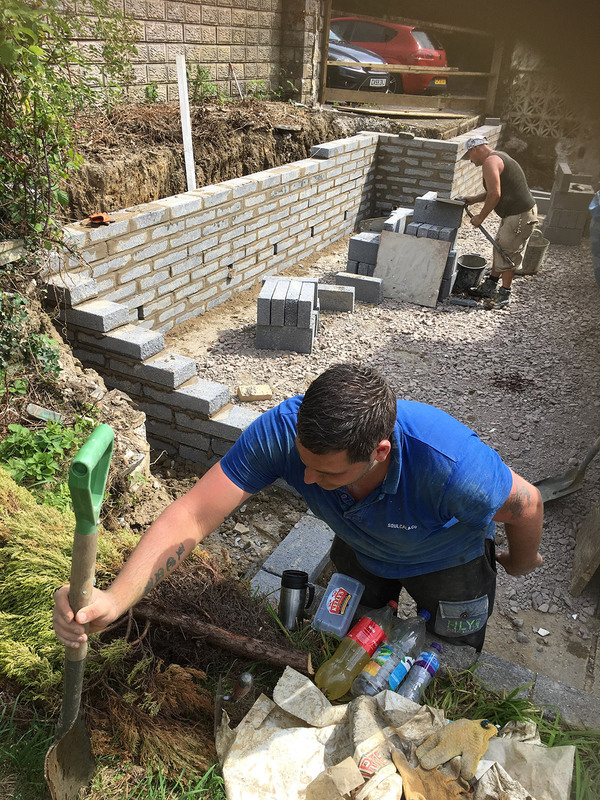 We undertake both commercial and domestic construction work for larger and smaller jobs, from building a garden wall to a new home extension and lots in between. Who manages the builders, inspects the quality of work etc? We have a solid management structure in place where we plan and execute individual tasks sequentially. No procedures are skipped. 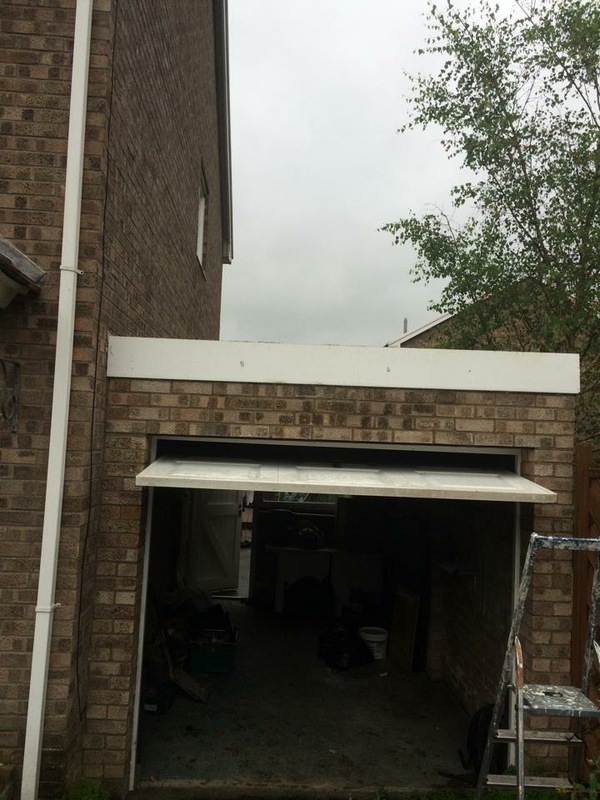 At each stage of the build we evaluate the job and check for quality before we proceed to the next stage. 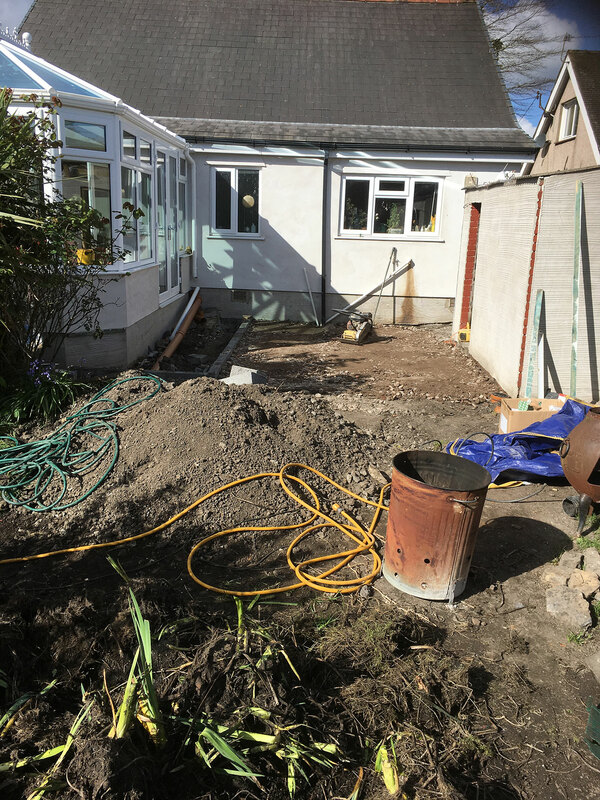 We are confident that we effectively manage our time and the builders skills. 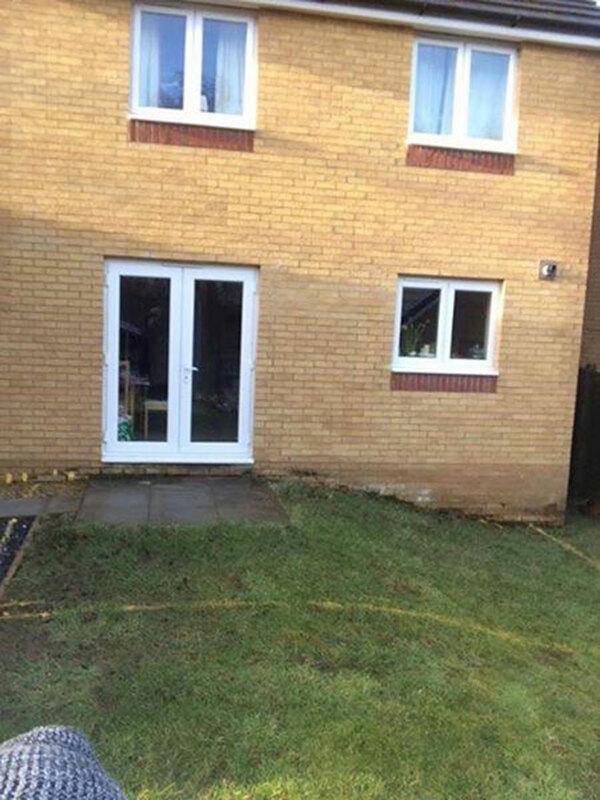 I would like to take this opportunity to thank Ymlaen Ltd for their outstanding work to one of our rented properties. The property is a pre-1900 traditional double fronted stone cottage which was suffering with dampness in the front reception rooms. 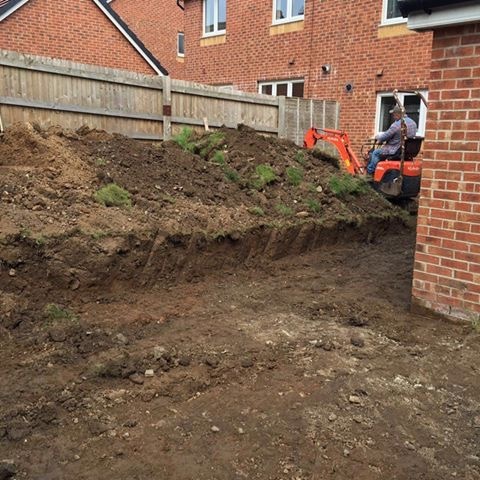 Hefin identified that the property had ineffective drainage so a soakaway and drains needed to be installed. 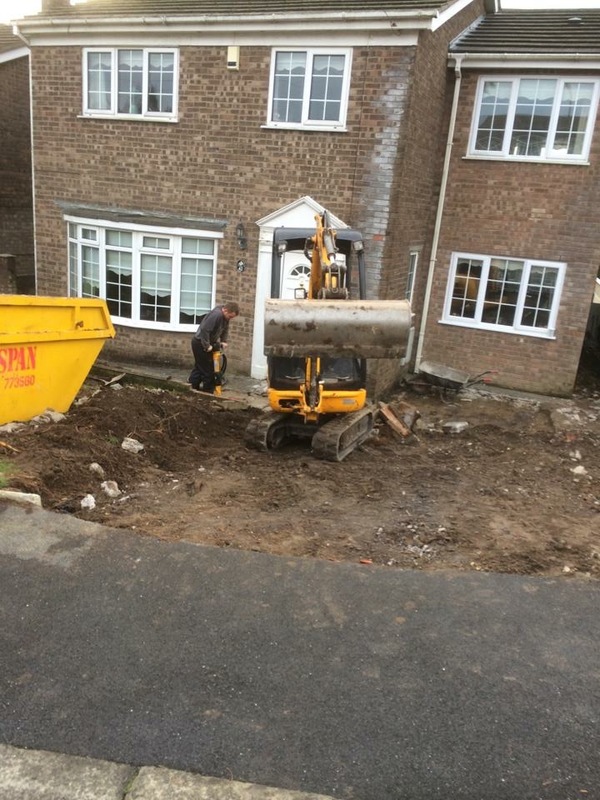 Hefin worked with the tenants to organise the schedule of works and despite adverse weather conditions completed in the timescale agreed. 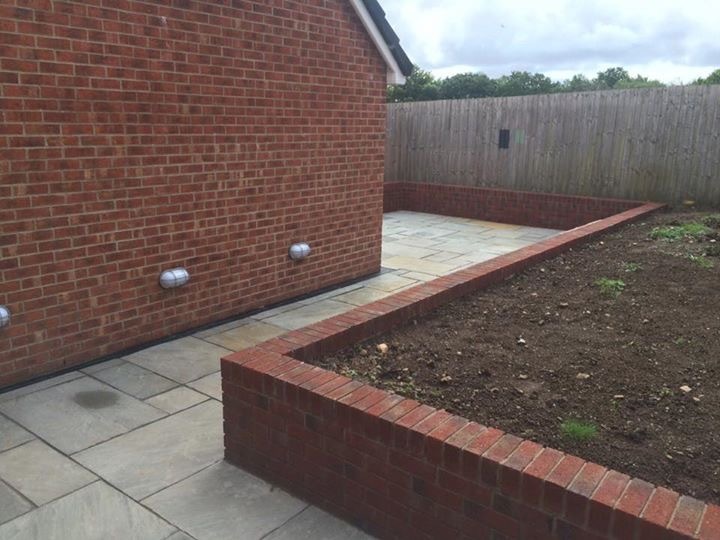 The tenants were thrilled that it was completed quickly and to an exceptional standard. The landlord lives abroad and requested pictures before, during and after the project and Hefin was more than happy to oblige. 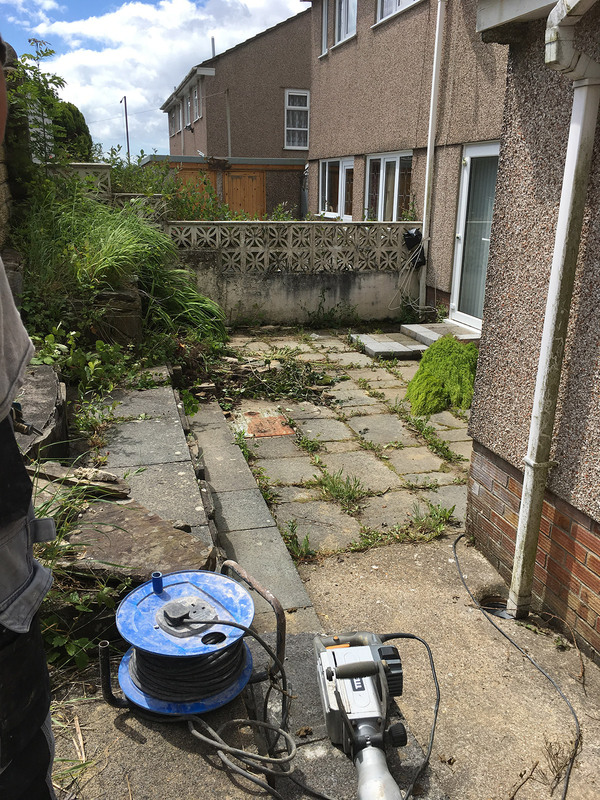 This left the landlord satisfied and content that the works were completed and most importantly resolved the damp issue. Working in a busy letting agency we have high demands from our contractors and I highly commend Hefin on his professionalism and his clear communication. 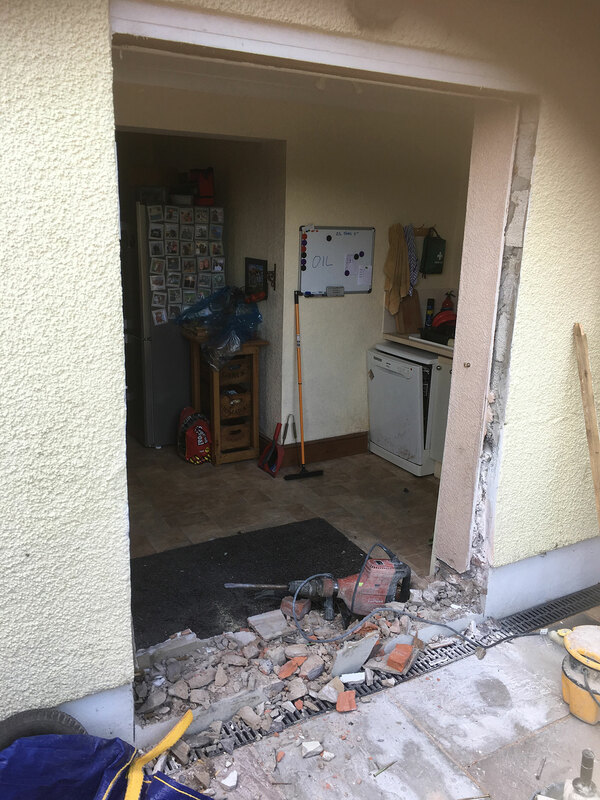 I take no hesitation in recommend Ymlaen Ltd to anyone looking for future property improvements. Hi Hef, I just wanted to say a BIG thank you, to you, and the wonderful Lawrence, for all the work you have done for us. 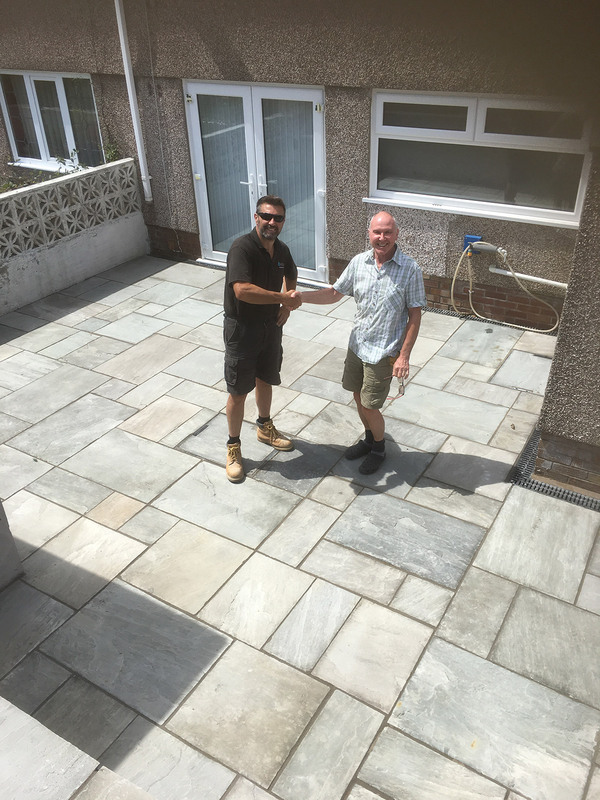 The new patio looks fantastic, and we now have a great out door living area thanks to you. 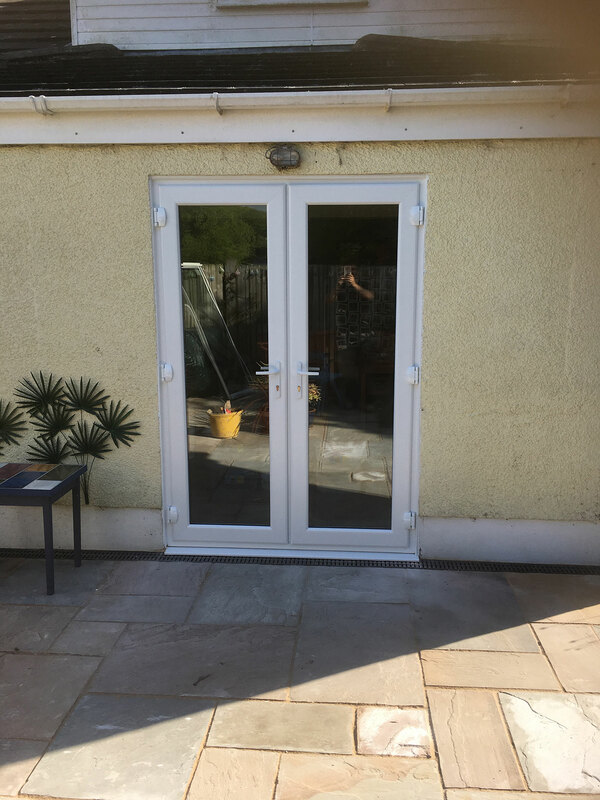 The new kitchen French doors opening onto the patio are the icing on the cake! In the workshop, the addition of the two new windows, over looking the garden is fabulous, bringing more light into the room and a feeling of a connection with the great outdoors. 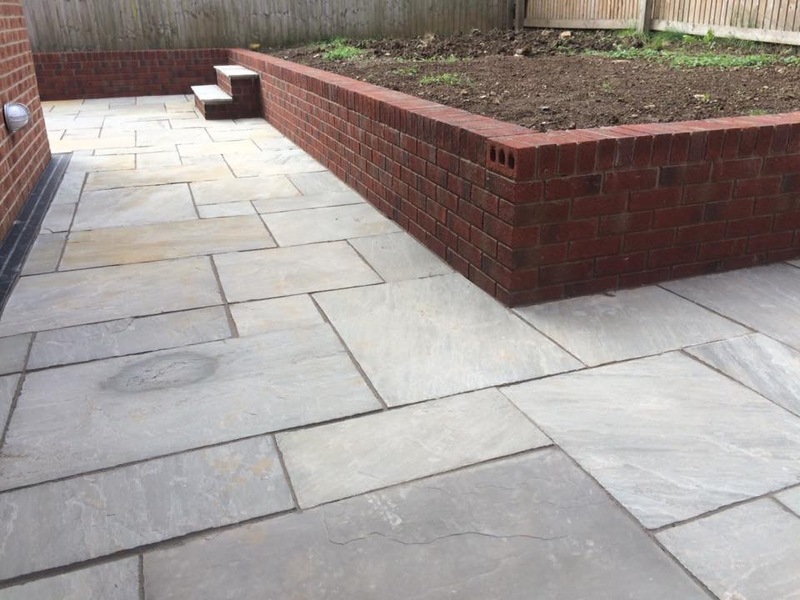 Dear Hefin, thank you for you good offices and workmanship in creating our new patio and garden. Your practical and positive attitude in carrying out the works and interpreting our instructions made life easy and worry free. We would have no hesitation at all in recommending Hefin and his company. They were professional, tidy, clean and friendly, with promises kept. I cannot rate Ymlaen highly enough. 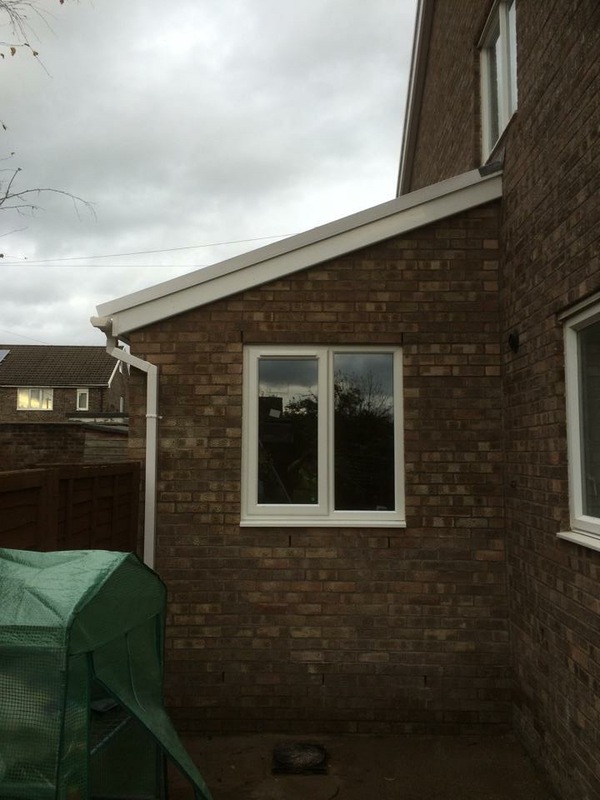 They completed the brickwork on our extension to a very high standard and were courteous, communicative and professional throughout. 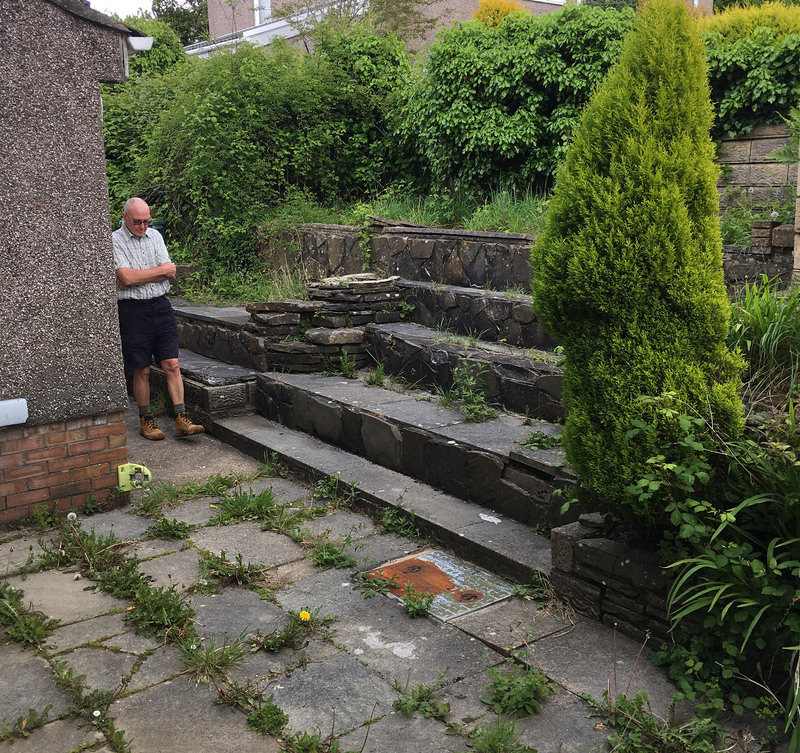 Ymlaen also designed our patio and outdoor stairwell, discussed options for materials and made recommendations. 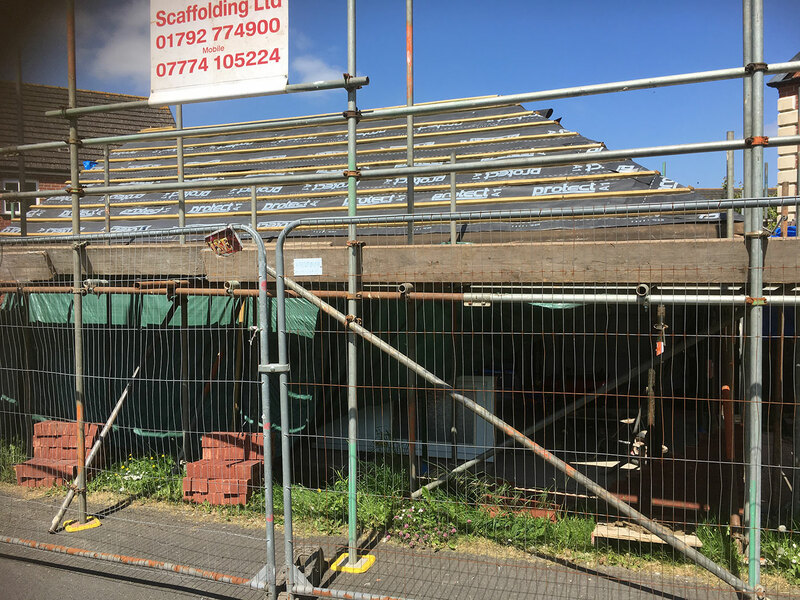 I have already recommended Ymlaen to family and friends and if ever I have a need for highly skilled builders they will be our first port of call. I would be more than happy to recommend Ymlaen Ltd to anyone. 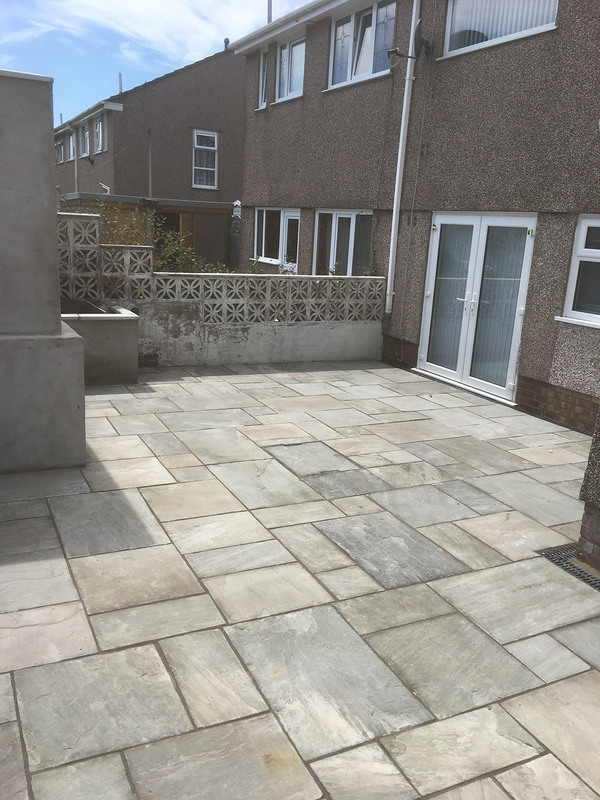 Hefin was reliable and professional throughout, kept me up to date with progress and timescales and was very respectful of the house and the people in it as well. 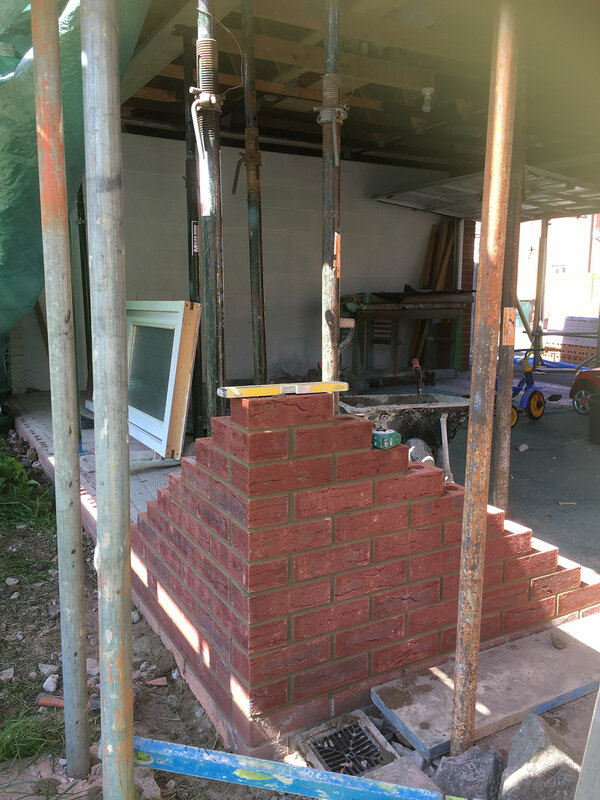 The conservatory foundation and brick work was completed to a high standard and I have already asked for the team to return and complete further works and will defiantly be having them back in the future. 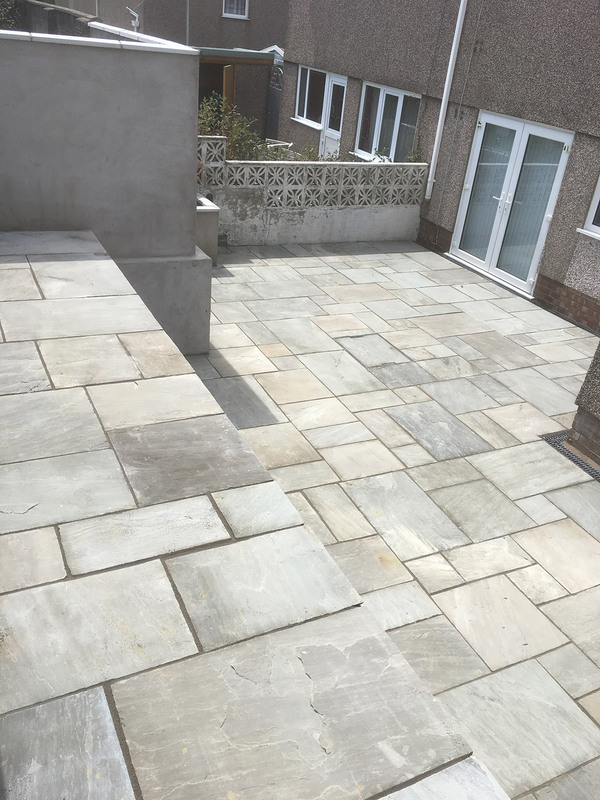 I highly recommend Ymlaen Ltd and would not hesitate to use them again for any of my building needs. 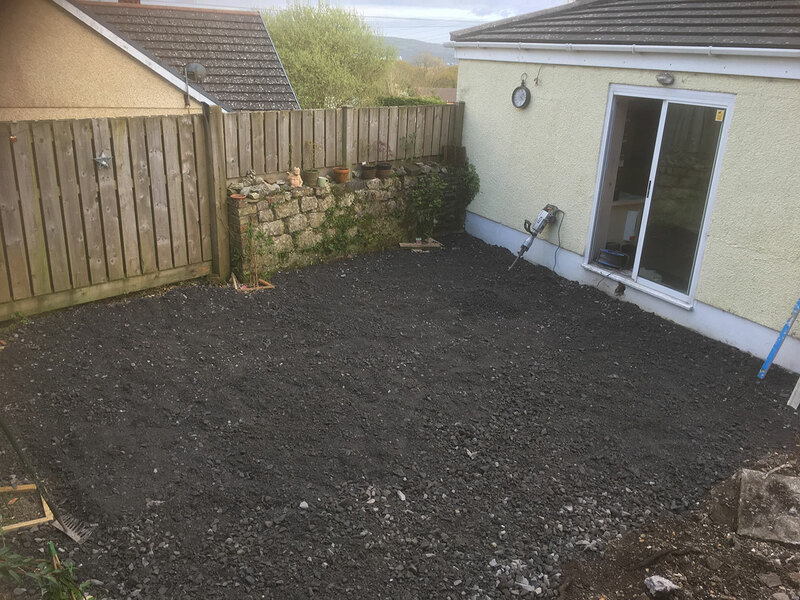 Ymlaen Ltd have both built my extension and layed my driveway. A professional and friendly company. Thank you very much for wonderful jobs. 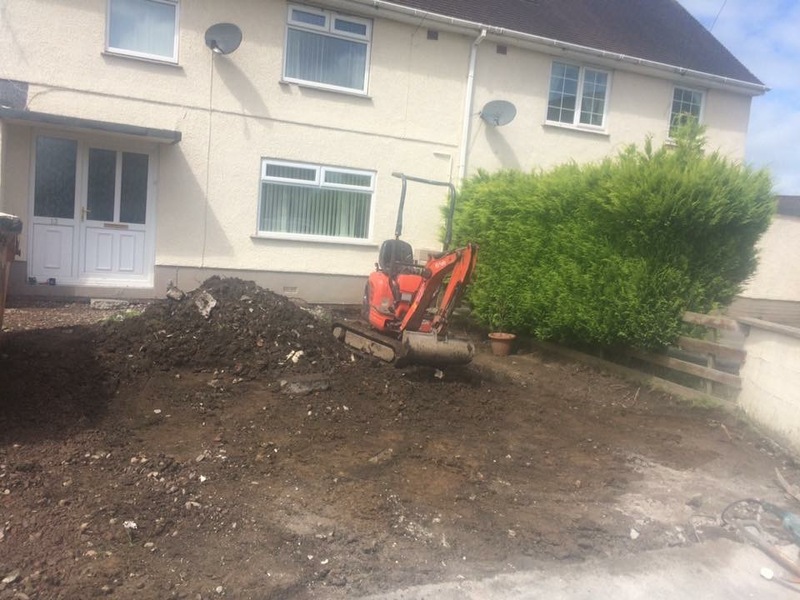 I would like to thank you for the service that your company ‘Ymlaen Ltd’ carried out on my driveway and fencing at my residency. 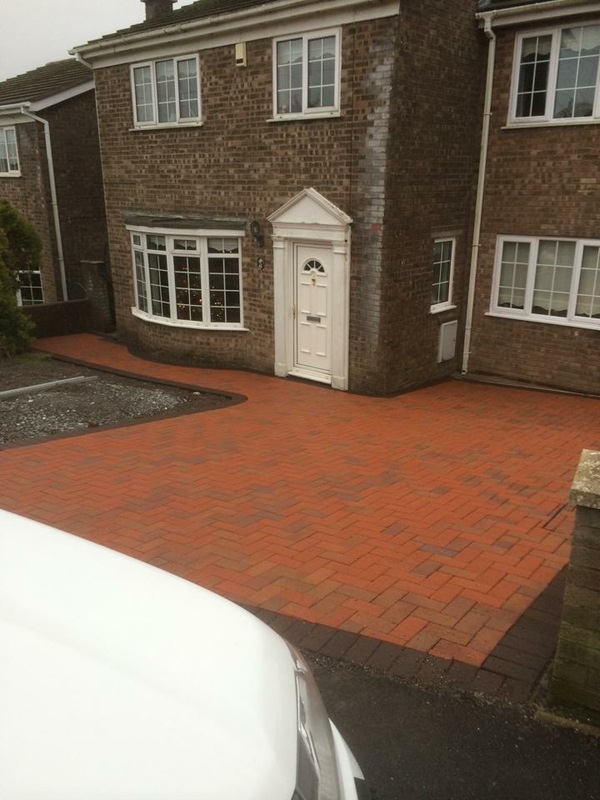 I firstly asked you to quote for a new driveway as the state of the current driveway was in disrepair. 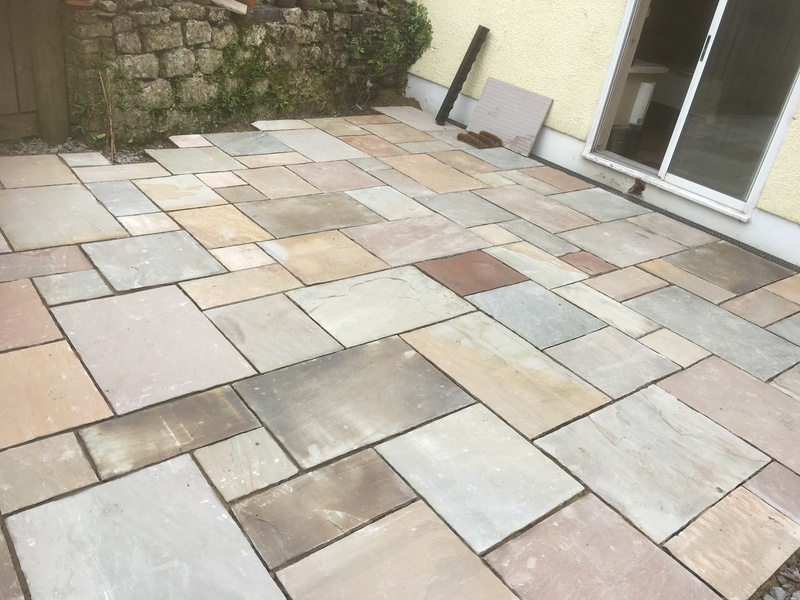 I was delighted when you advised that you could save me money by lifting the existing block paving and relaying it to a much higher standard than that what was originally fitted. 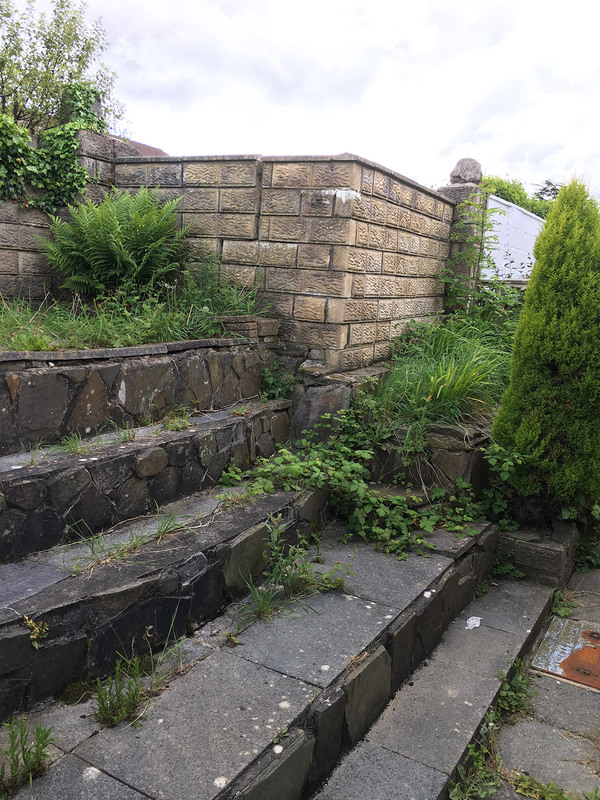 We also asked your advice to smarten up our property to build fencing onto current rickety panels our neighbour had installed a number of years ago. 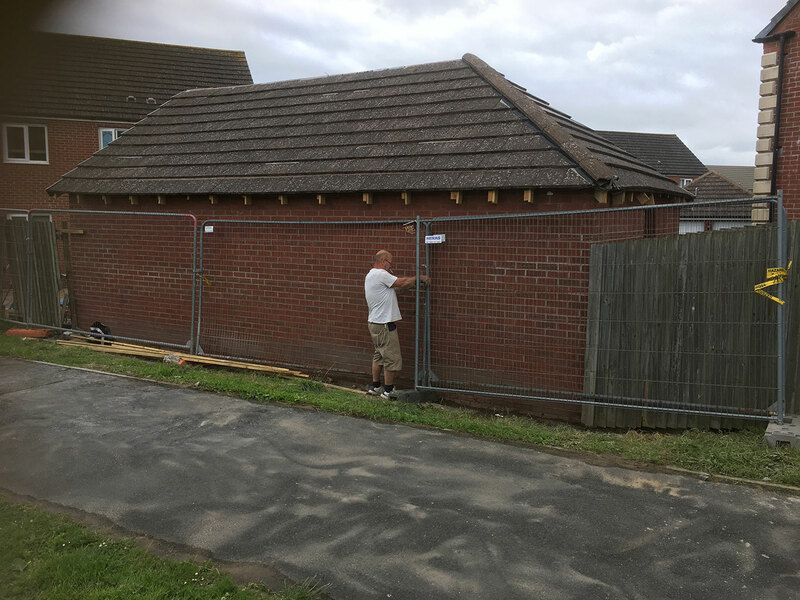 You made a few suggestions on how this could be done but I was most impressed that you took care and consideration to ensure that the fencing would not only look attractive on our side but would also look good on the neighbours side. This was so important and something we had not initially thought of ourselves. 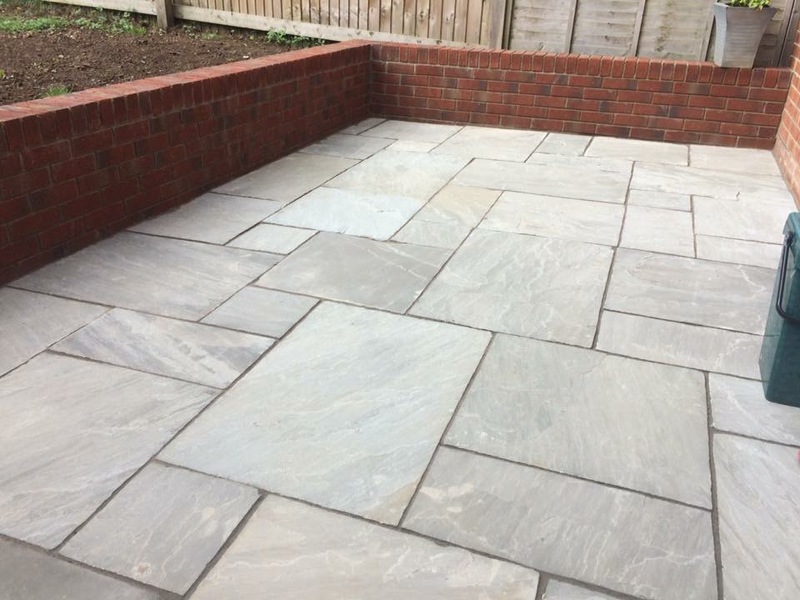 The best part was that I could completely trust you to carry out the work and you and your team finished to a very high standard and in a timescale to suit. 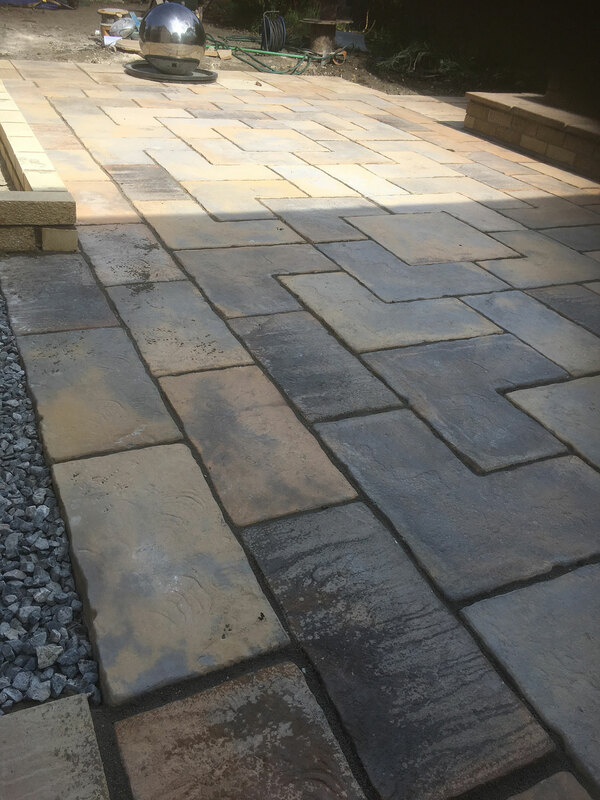 I would highly recommend you to friends, family and clients if I know they are looking for the same or similar work and would be happy for you to show photos of the finished job your potential clients. There's no project too large or too small for us to complete so fill out the form to get in touch. How can Ymlaen help you?